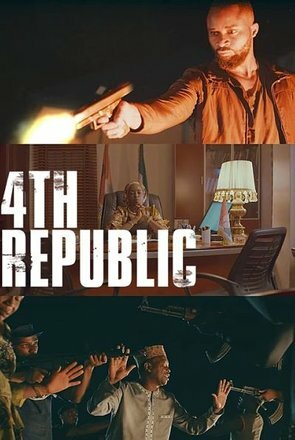 4th Republic is the story of Mabel King (Kate Henshaw) as she races to become Nigeria’s first female governor but is caught up around a heavily marred election. Following a violent and heavily marred governorship election, aspirant King and her idealistic campaign manager, Ike try to discover what went wrong and seek justice through an election petition tribunal. Their quest soon becomes a race to find and convince two young witnesses with evidence of violence at the elections to testify in court; before the opposing candidate finds them first.